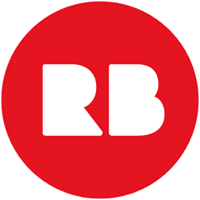 Here are a few of the most interesting Redbubble statistics and facts I was able to dig up. As always, be sure to check back in the future as I will be updating this post as new and updated stats become available. Redbubble brings art with soul to your doorstep—in almost any form you’d like to see it. Hang it above your futon. Stick it on a laptop. Wear it on a t-shirt so your friends can enjoy it, too.